Thanks to the cinema, Farinelli is now popularly seen as the archetype of Baroque vocal art. His timbre and technique were an inspiration to the composers of his time, and many opera arias bearing the mark of Farinelli have come down to us. 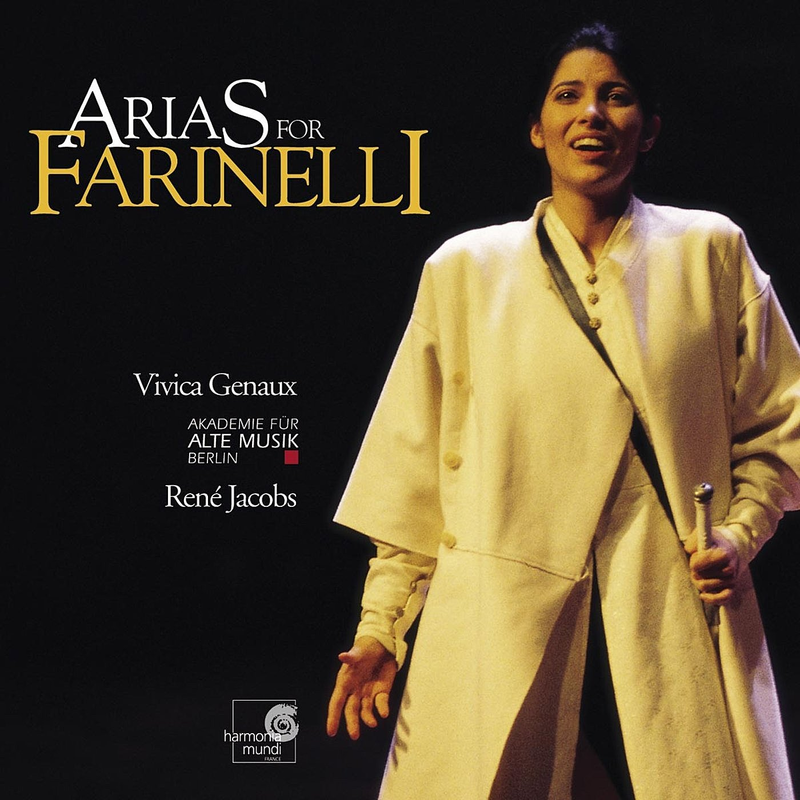 A selection of these, many of them never recorded before, is performed here by the American mezzo-soprano Vivica Genaux, one of the few singers capable of doing justice to this demanding repertory. Long acquainted with these virtuoso arias and the vocal technique they require, René Jacobs has provided specially written decorations for each of them.